We are providing new and efficient solutions in the area of asset integrity. AsInt is changing the way people develop software for the oil and gas industry. Our goal is to create a full suite of applications that meet a range of asset integrity needs no matter the platform. With ease of deployment in mind we are making the fit for purpose software solutions accessible via app stores. 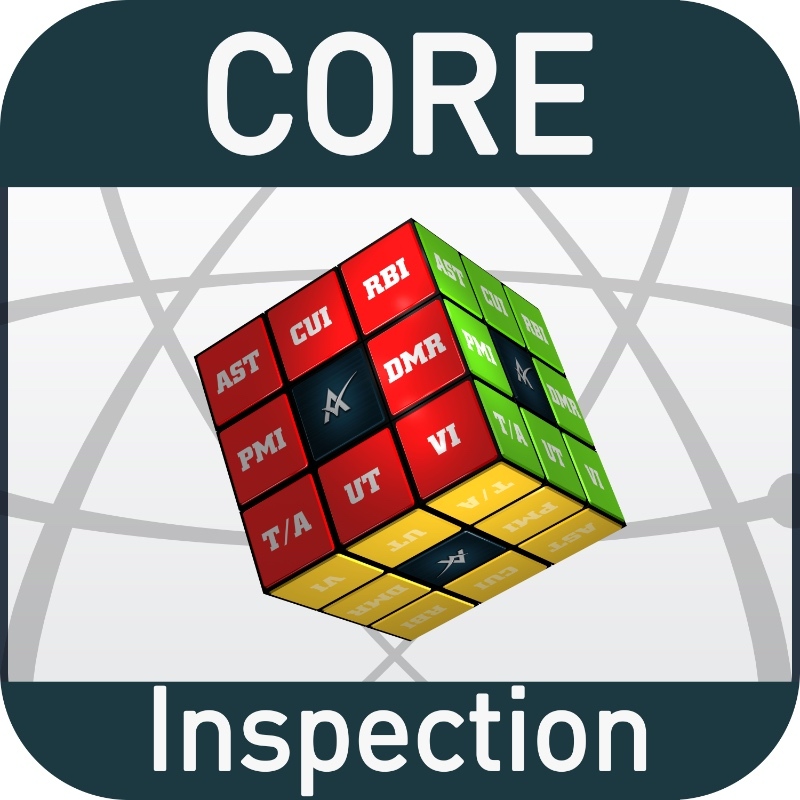 The CORE Calculator Mobile App is designed to take common Inspection and Engineering calculations and make them available and accessible on your mobile device. The App is free and downloadable from the Apple App Store for iPhones and iPad devices, or from the Google Play Store for Android Devices. AsInt is a Co-Innovation with SAP to deliver and RBI Application within the SAP Ecosystem. Allowing operators to manage a single Master Data Registry and seamless integration to the Notification and Work Order. Manage Locations, Calculate Tmin and MAWP, perform inspections and thickness management, all within SAP! 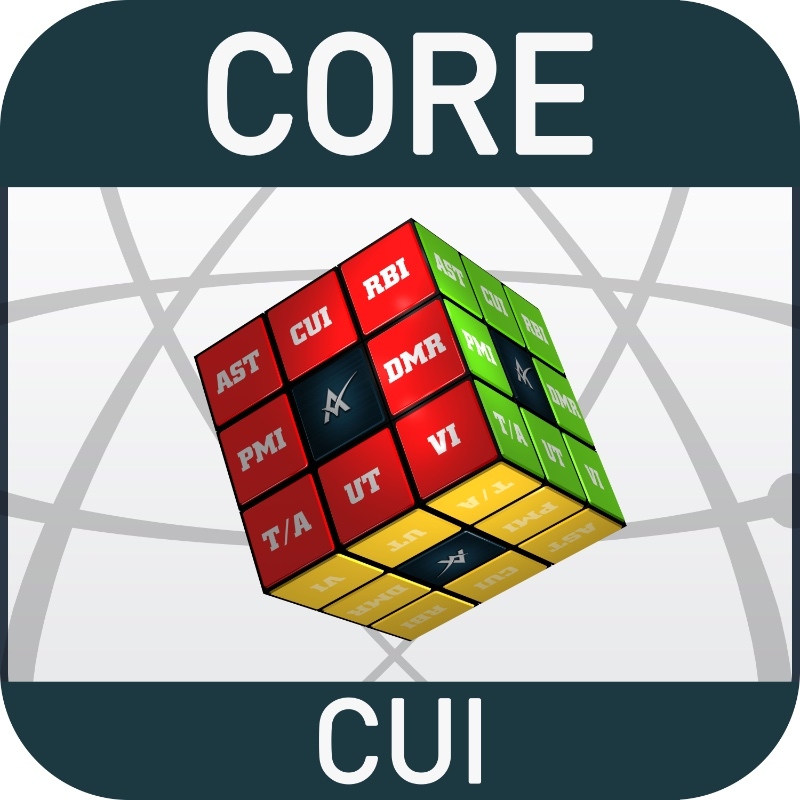 Developed after decades of experience in an industry where existing solutions do not fully address the critical issue of CUI. We have deep technical understanding of mechanical integrity solutions like Capstone RBMI, API RBI, Meridium, UPIPE, and PCMS. In some cases, we designed and built the aforementioned solutions over the years.